"The fuel supply is expected to run out from Tuesday afternoon as fresh payments would be required for vendors," an industry source told IANS in New Delhi. Corroborating this, a Jet Airways official told IANS in New Delhi: "A proposal for a fresh fund infusion has been given to the lenders." The full service carrier's situation is critical as the airline, that once operated around 120 aircraft, is now left with just 16 planes in its fleet. The airline on Sunday said it has extended the cancellation of its west-bound flights -- to and from Amsterdam, London and Paris -- until April 16. 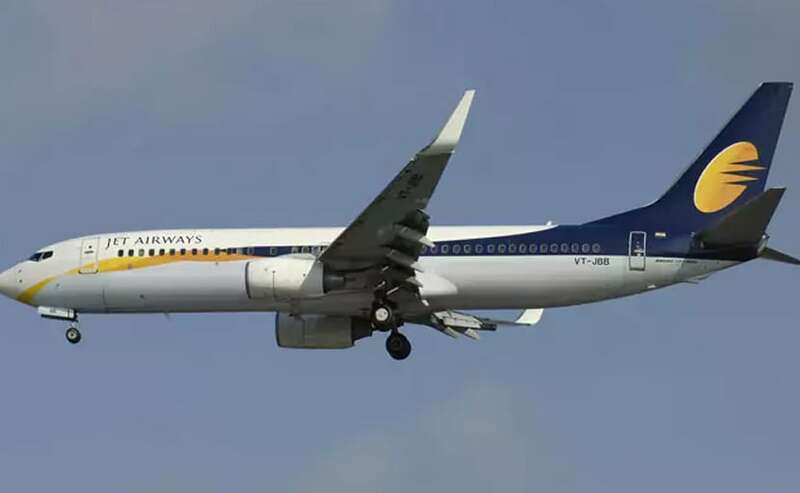 On Sunday, Jet's pilots' union deferred its decision of "no pay no work" from Monday, citing the meeting of the lenders' consortium with the airline management slated for later in the day. A senior member of the National Aviators' Guild (NAG) had said that the pilots would await the outcome of Monday's meeting.